I thought today I would share a few shots from an ongoing personal project. “Fifty Faces” is simply a collection of portraits of people turning or just turned 50. 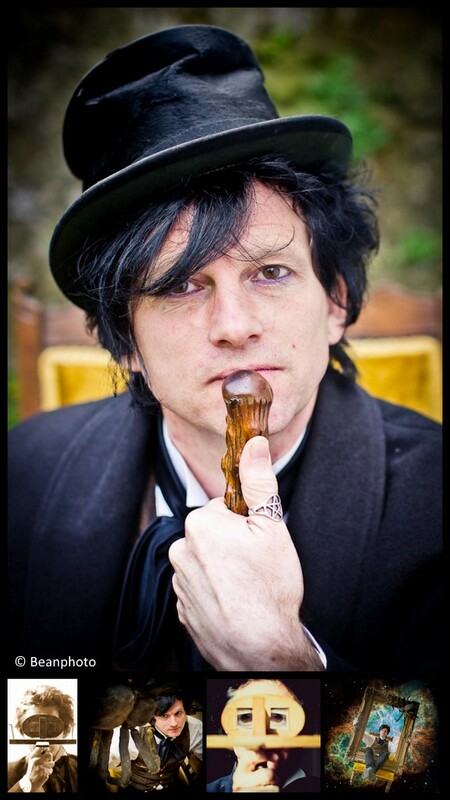 These were all taken in Lancaster in October 2011 of comedian, Dr Who lover and stereoscopic photographer Nygel Harrot. 50 is unquestionably a milestone, and one that can provoke wildly differing responses from people. If you are turning 50 soon or have just turned 50 and would like to be a participant in the project, or if you know someone who might be interested I’d love to hear from you.